Model 66 is based on the Louisville Model W166. It has a medium to thick 31/32" handle, a thick transition and a medium barrel for great balance. 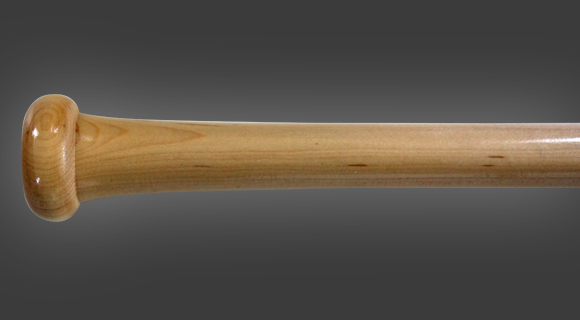 This is the bat Ted Williams swung to distinguish himself as baseball's all time purest hitter. Shown in Natural with a medium handle.